Foundation is the perfect, well, foundation of any makeup routine: It's designed to cover up any skin issues, even out skin tone and leave your face looking flawless. 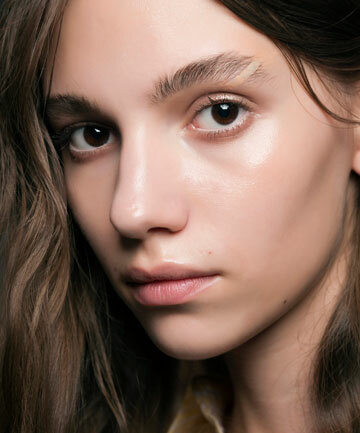 Unfortunately, it also happens to have something of a bad reputation when it comes to clogging pores and leaving skin suffocated due to some of the heavier formulas out there. To be fair, foundations today have improved, with lightweight formulas that promise to be breathable while also offering a natural finish. But if you've decided to break up with foundation once and for all, there are plenty of alternatives you can try as your makeup base. From tinted moisturizers and BB creams to primers and color correctors, these new makeup products are arguably as good as wearing foundation. Check out our top picks ahead.